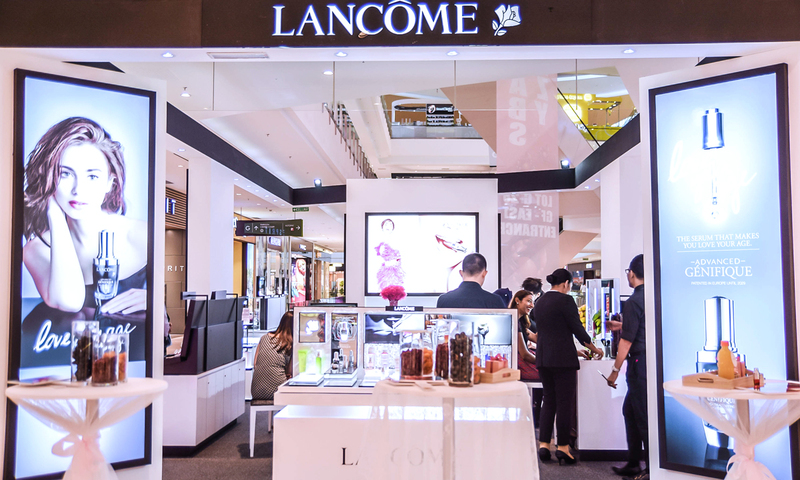 For those of you who are staying in Putrajaya, Lancôme has opened up its very first kiosk at IOI City Mall. 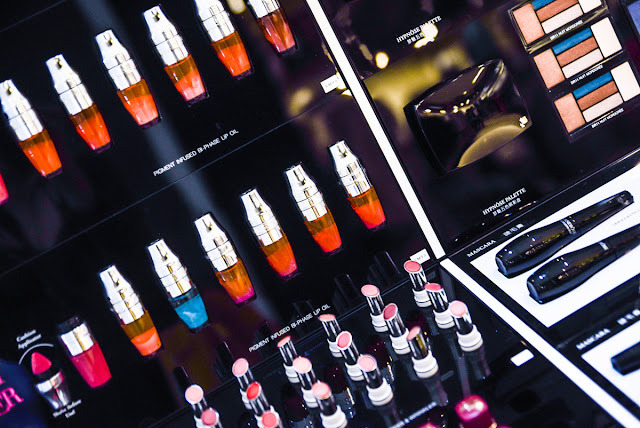 Located on the Ground Floor right opposite H&M, the store offers great variety of skincare, perfumes and makeup (inclusive of the full range of the Lancôme Juicy Shakers as well). 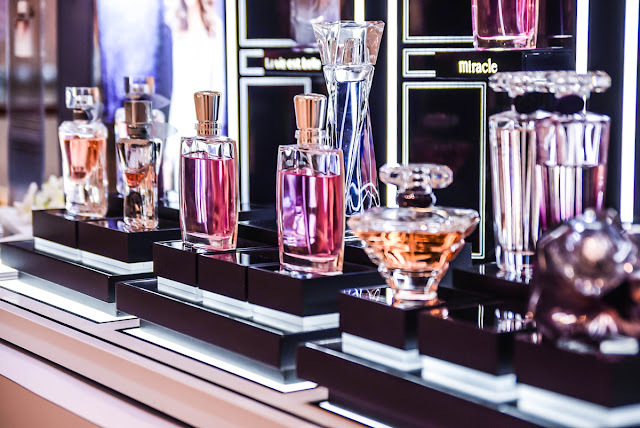 Plus in conjunction with this stunning launch, Lancôme will also be giving away free makeup services until the 31st of August 2016 to all readers. 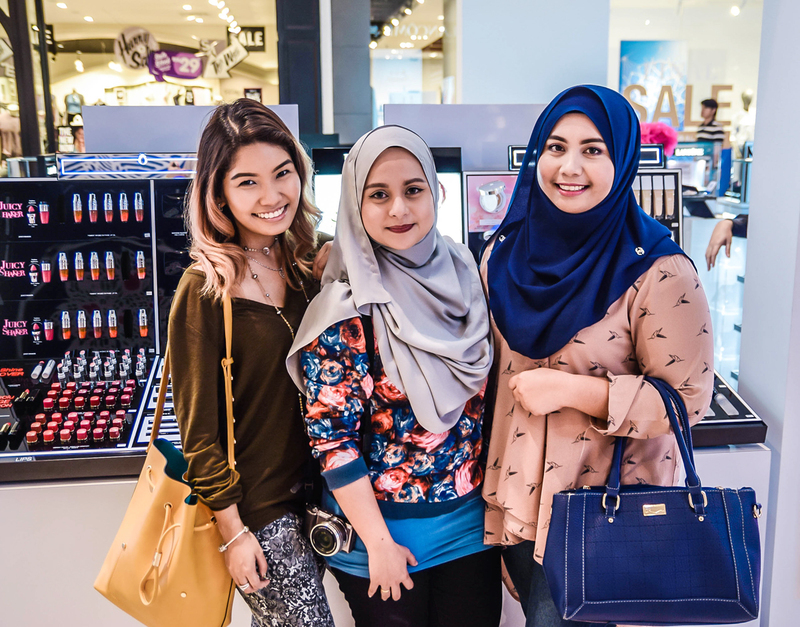 All you would need to do is find our Instagram Post, screen shot it and show it to the staff at the Putrajaya Kiosk. This will be great, especially when you need makeup done for a shoot, event or practically any location. 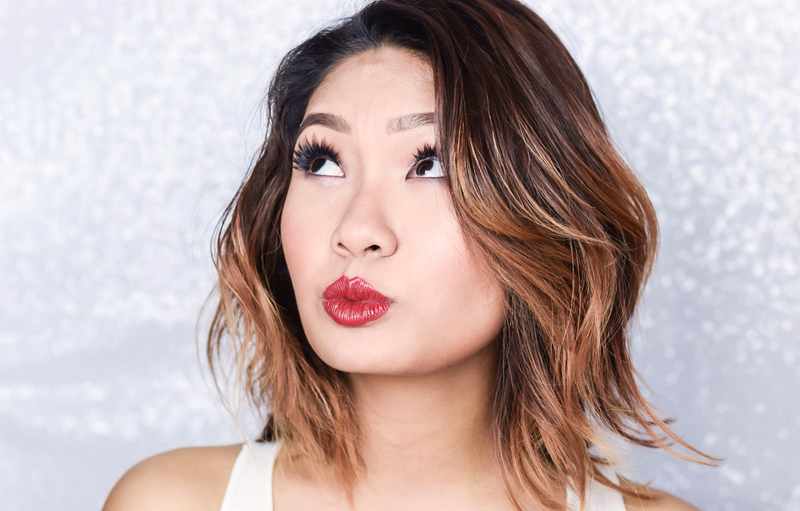 However, do keep in mind that this is only limited to 1 make up per person only so if you have a friend whom you would like to come along with you, simply ask them to screen shot the Instagram picture so that you can do the makeover together as well. It would be best to call ahead for an appointment though to ensure that your timing is alright, so for this you can always give the Lancôme Kiosk a buzz at 03-82132787. 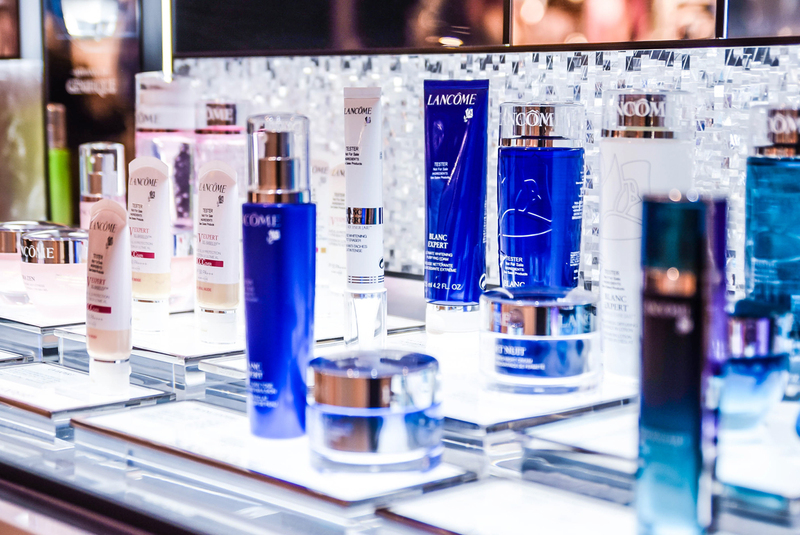 For further details, you can always head on over to Lancôme's Official Facebook Page for more information.